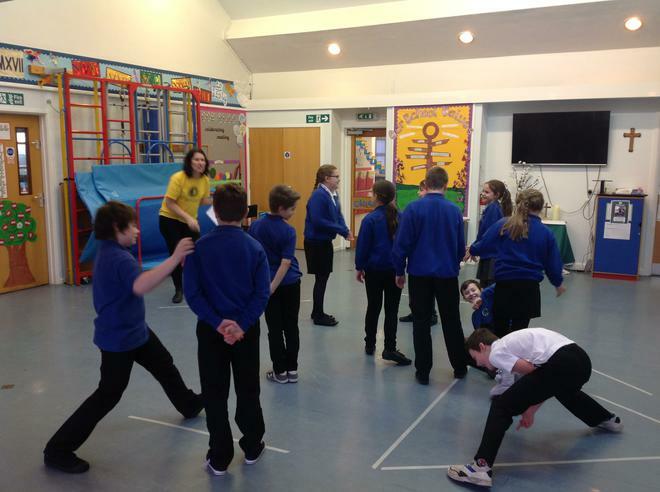 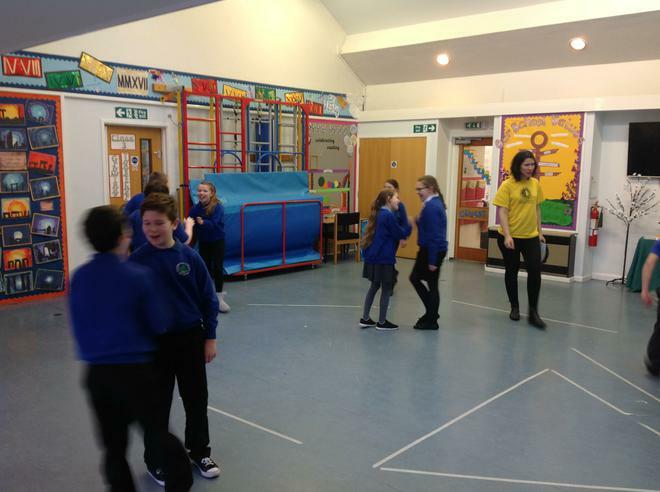 Class 3 enjoyed their drama session today with Becky Crawley, from the Helen O'Grady drama school. 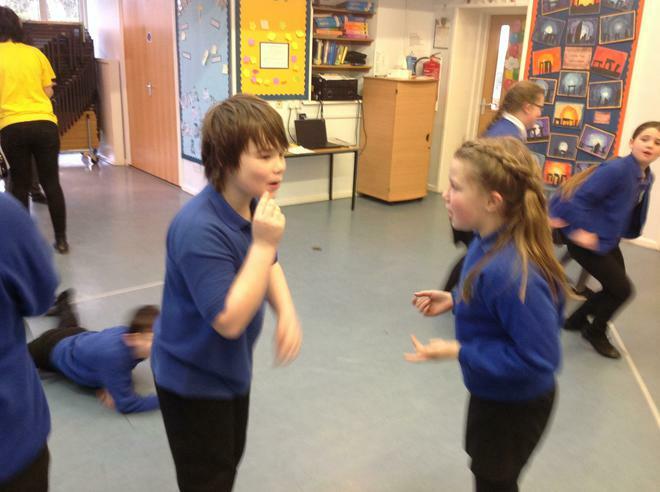 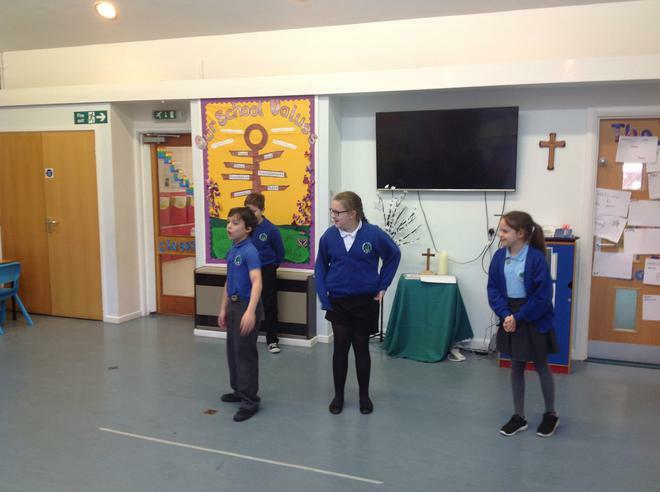 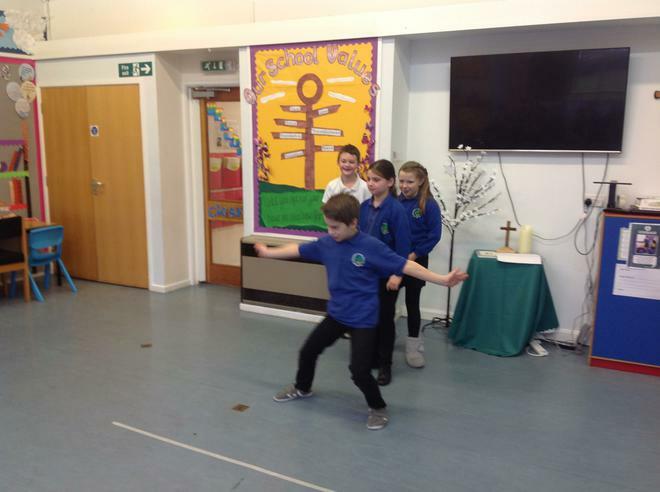 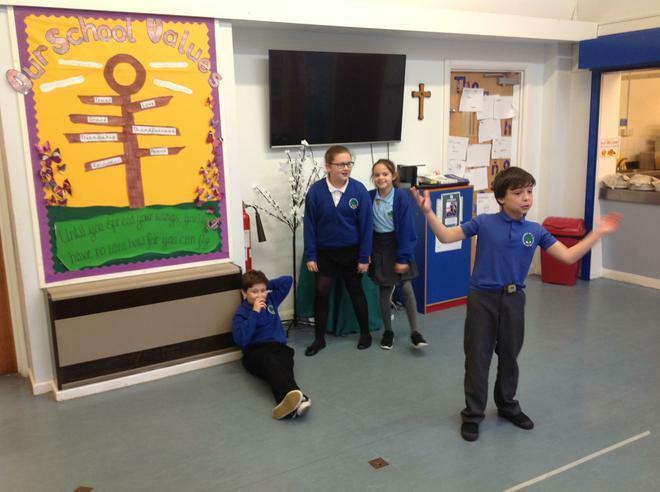 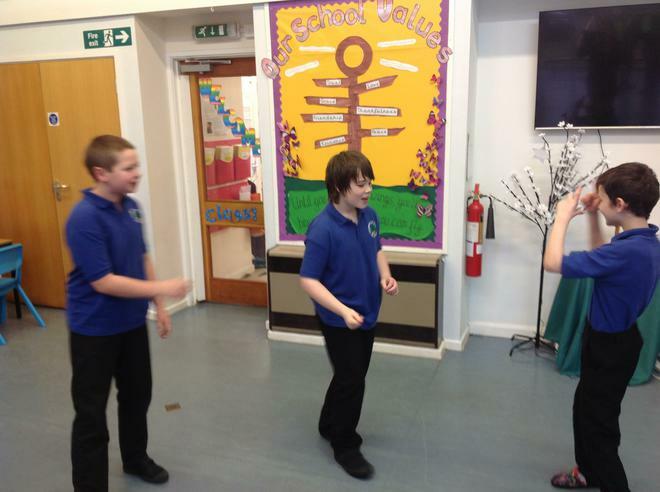 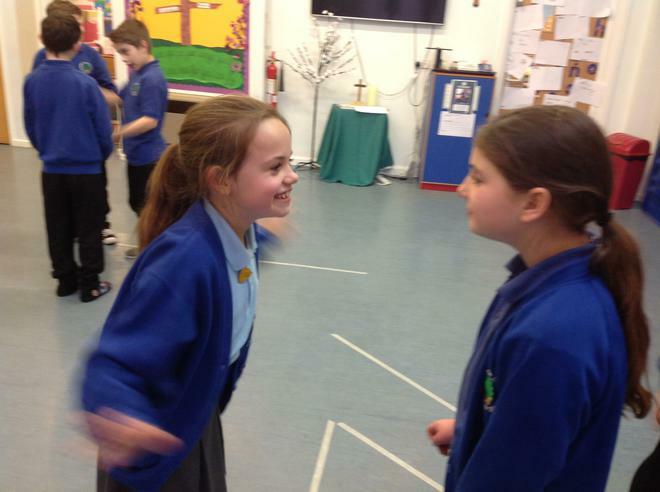 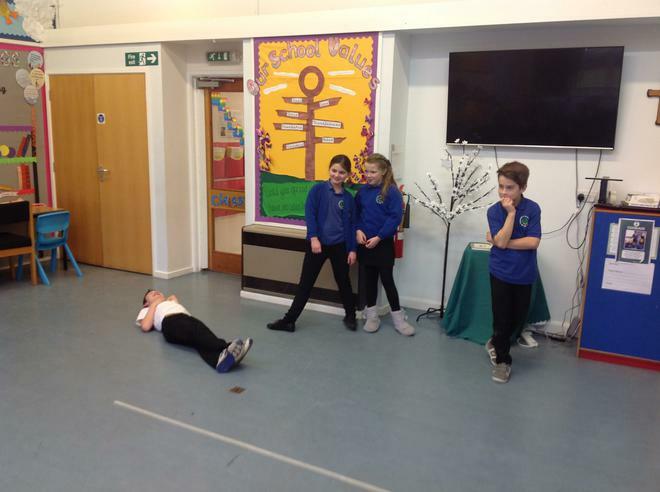 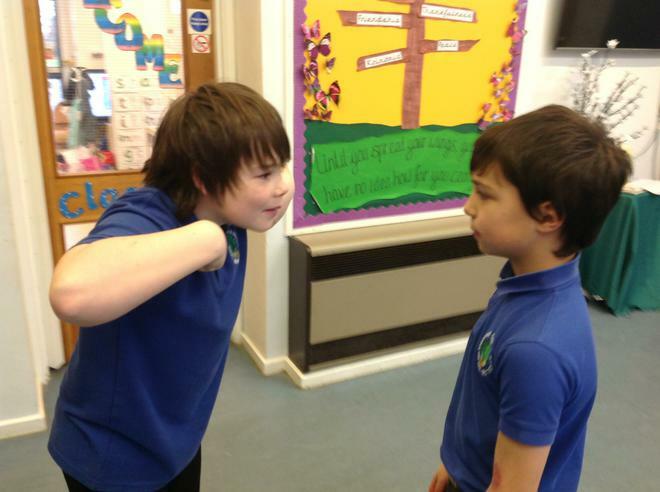 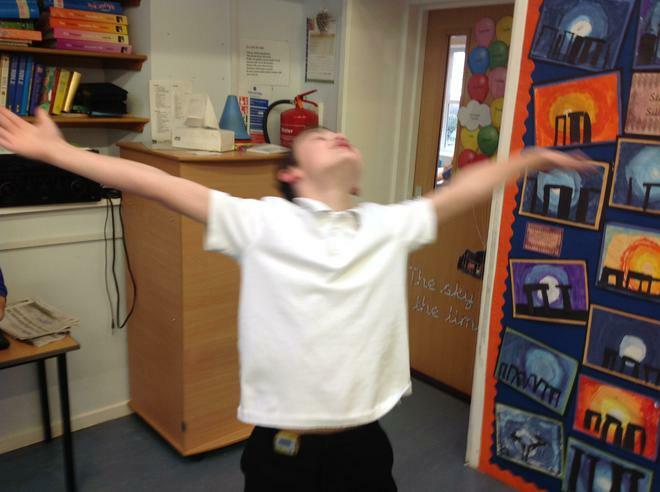 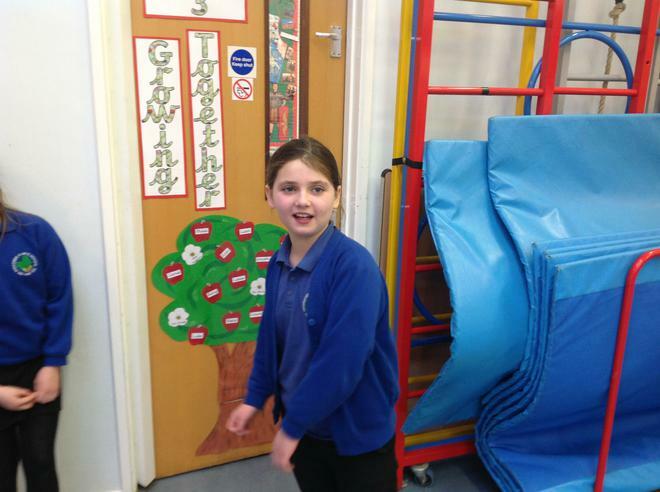 Class 3's drama session, based on persuasion, was great fun! 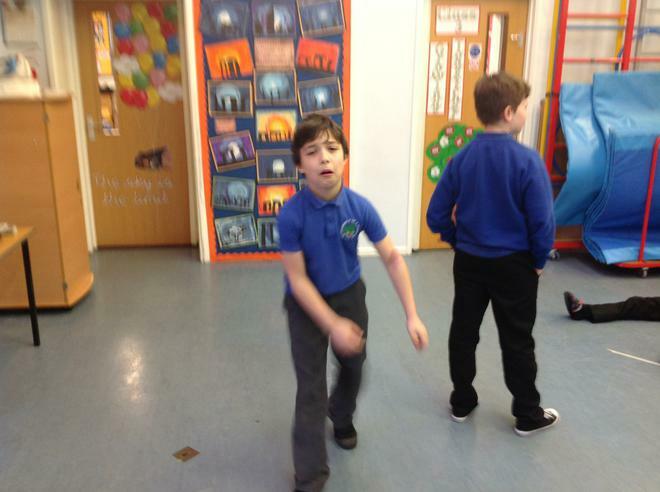 Children learned how to project their voices, played some warm-up games and then created their own holiday adverts. 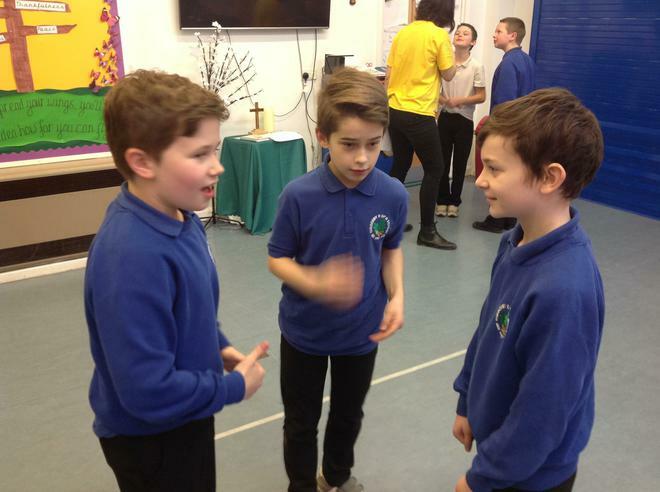 They were fantastic, and very persuasive!